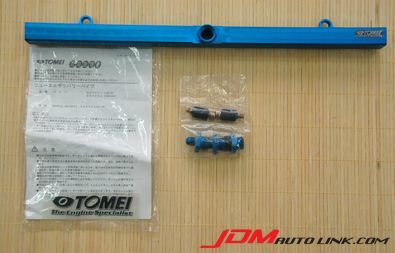 Brand new Tomei Fuel Rail for the Nissan RB26DETT engine. 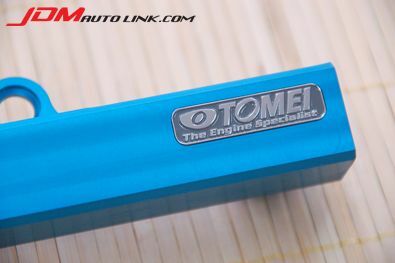 The TOMEI Fuel Delivery Pipe RB26DETT is an essential upgrade for those seeking high-horsepower RB26DETT engines. 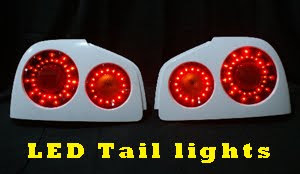 The fuel delivery pipe increases internal capacity up to 140cc of flow.